Transform your data into your most valuable asset. A modern data warehouse combined with user friendly analytics tools are an invaluable asset to any organisation. We use industry leading technology from Microsoft to build modern data platforms that reduce costs, improve workforce productivity and provide the information you need when faced with tough decisions. 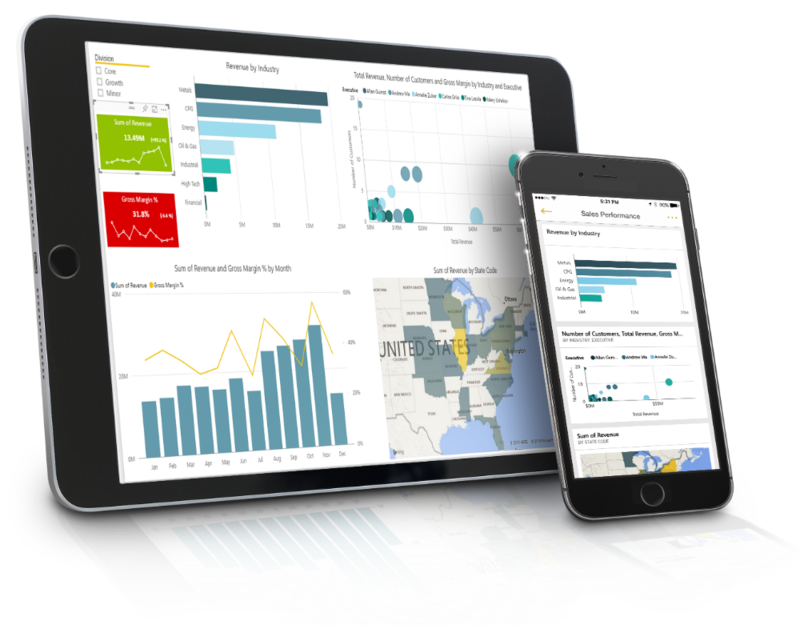 Our solutions provide real-time analytics for rapid, informed decision providing insight and productivity improvement throughout your organization. Don’t waste time waiting for data or reports. 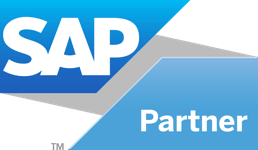 With our easy to use pre-built data models your SAP data will always be at your finger tips.